Say goodbye to stubborn dirt and oil. Styling fine hair is a challenge sometimes. I struggle to get volume and try different products to give my hair a boost — texturizing sprays, dry shampoos, hair sprays. But it wasn't until my hair stylist ran her fingers through my hair, that I knew I was dealing with a larger problem: build up. All that product residue was weighing my hair down even more. Plus, washing my hair with hard water (known for higher mineral content), added to the film. My poor mane had been put through the ringer. The good news? 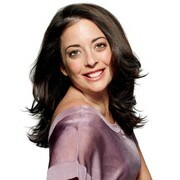 According to my stylist, clarifying shampoo would help restore shine and volume. It's like a detox for hair and gets stubborn dirt and oil to FINALLY rinse out of your hair. 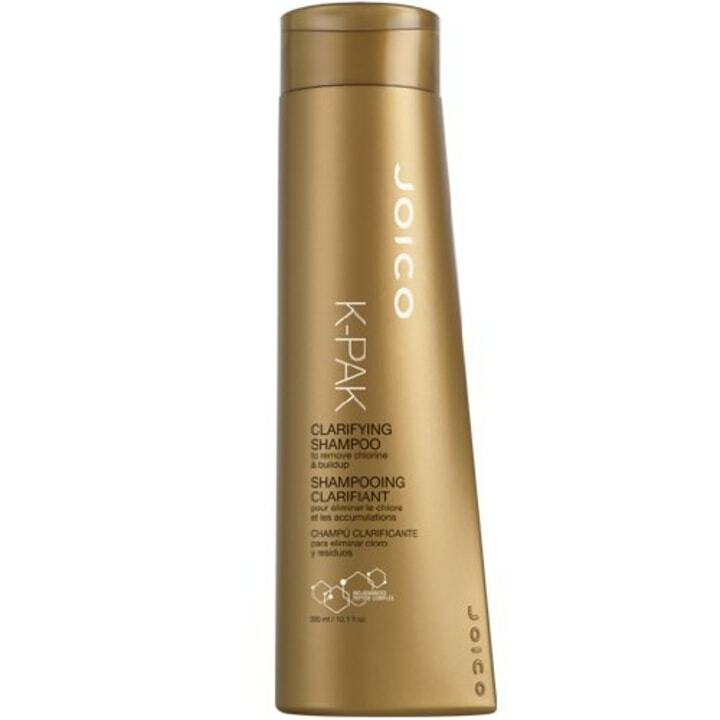 So, last month I started using Joico K-PAK Clarifying Shampoo and my hair never felt so fresh and clean. Now, I use it once a week and I've been telling everybody about it. "Using clarifying shampoo will remove product and mineral build up from your hair," said Ben Stewart, national creative director for The Red Door. He prefers the vegan-friendly R+Co Oblivion, a gentle clarifying shampoo that can be used daily. So, how can you tell when it's time to detox? "We all have natural build up as well, the combination of our natural oil, sweat, and dead skin cells build up on the hair and scalp," said Stewart. After using clarifying shampoo for a few weeks, I noticed an improvement. My hair was easier to style and seemed thicker. I also started using it on my daughter's hair and it now smells great. I'm pretty confident the pool chlorine from last summer is finally gone too. Pro tip: I try not to use harsher clarifying shampoos too frequently. It can dry my hair out. Once a week is plenty. And, follow up with a conditioner. You can also continue with your regular shampoo-conditioner routine the rest of the time. And, if you want to pass on buying another hair product, there's a home remedy. Add a teaspoon of baking soda into your regular shampoo. It also does the trick. BEFORE using clarifying shampoo my strands looked messy.